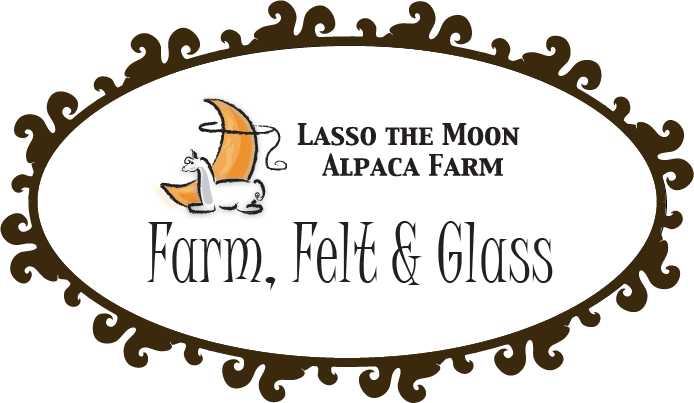 You choose from a seemingly endless collection of hand dyed silks and alpaca rovings. No two scarves ever turn out the same. The process of wet felting all the textures together creates a unique, soft, very wearable fabric.